Cairo: Kärcher, the world leader in innovative cleaning technology solutions will be showcasing the deep carpet cleaner BRC 30/15 C at the upcoming HACE Hotel Expo in Cairo, Egypt. This is the 36th edition of the International Hotel Supplies Exhibition or HACE Hotel Expo which attracts professionals from the hospitality, tourism and related industries. Kärcher will exhibit a selection of its cleaning solutions at the expo but prominence will be given to the BRC 30/15 C which is an ideal machine for interim carpet cleaning and suitable for small areas. The machine’s 270mm wide brush, spray pressure of 3.5bar, and vacuuming working width of 315mm combine with the machines other features for an efficient and easy cleaning process. The BRC 30/15 C can be used with additional accessories to increase its functionality. “Our interest and presence in the hospitality and tourism industries across the Middle East continues to grow, and platforms such as the HACE Hotel Expo provides us opportunities to showcase not only our product solutions but brand identity too. It also gives us good exposure to the trends in the industry and the current requirements all which help us strategize better,” said Mr. Mazen Abou Chakra, export sales director at Kärcher ME. The HACE Hotel Expo which is set to attract participants from the catering, bakery, pastry, and ice cream equipment suppliers, hotel furniture and food and beverage suppliers. The exhibition will run for four days from 30 October through to 02 November at the Cairo International Convention Centre, Cairo, Egypt. The Kärcher booth is located at Hall 5, section 13. Founded in 1935, the family-owned business is based in Winnenden, Germany and is the world’s leading supplier of cleaning technology to the private, commercial and industrial sectors. The Middle East subsidiary opened its doors in 1998 and is located in Dubai. 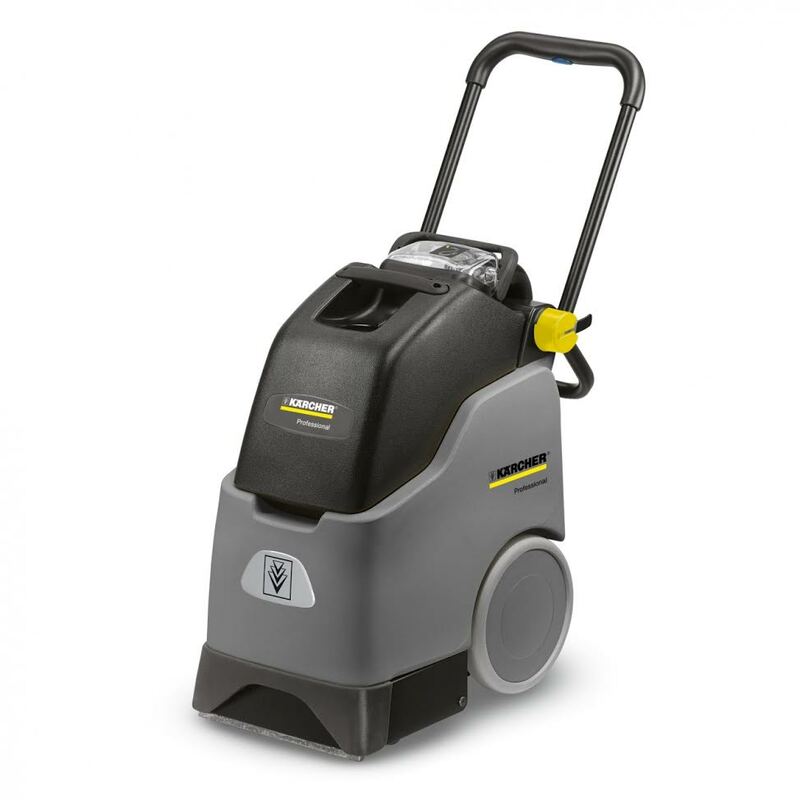 The Kärcher product range includes high-pressure cleaners, vacuum cleaners, steam cleaners, window vacs, vacuum sweepers, scrubber driers, vehicle washing bays, drinking water and wastewater treatment systems, dry ice blasters, cleaning agents, garden and household pumps, watering systems and drinking water dispensers.